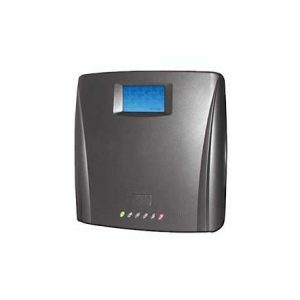 The PC-1074/B is designed for high-security access control and real-time monitoring environments from medium size to complex multi-site installations. 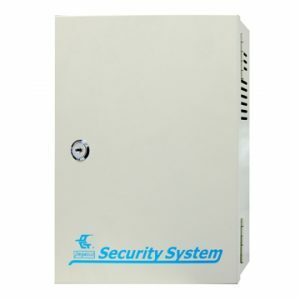 It is an independent processing 4 doors access control package with metal enclosure, backup battery charger as an efficient space saving design. 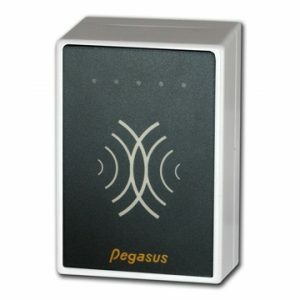 Proximity hand free system with High technologies performance for 60 cm. 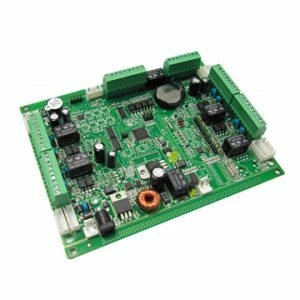 of PC–R245T with RS-232/RS-422/RS-485 standard.